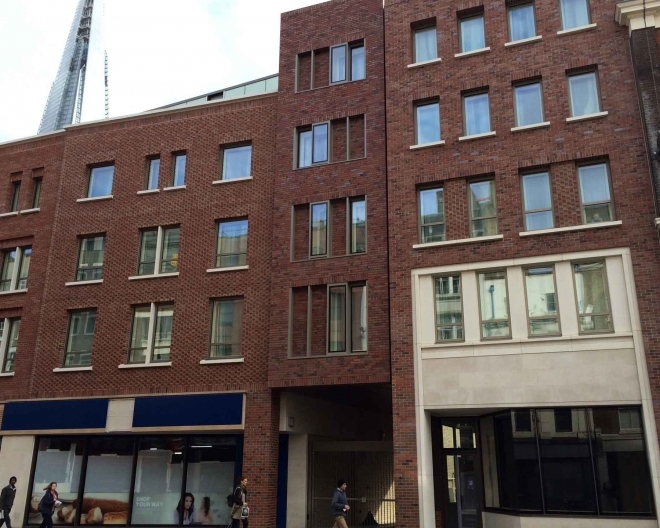 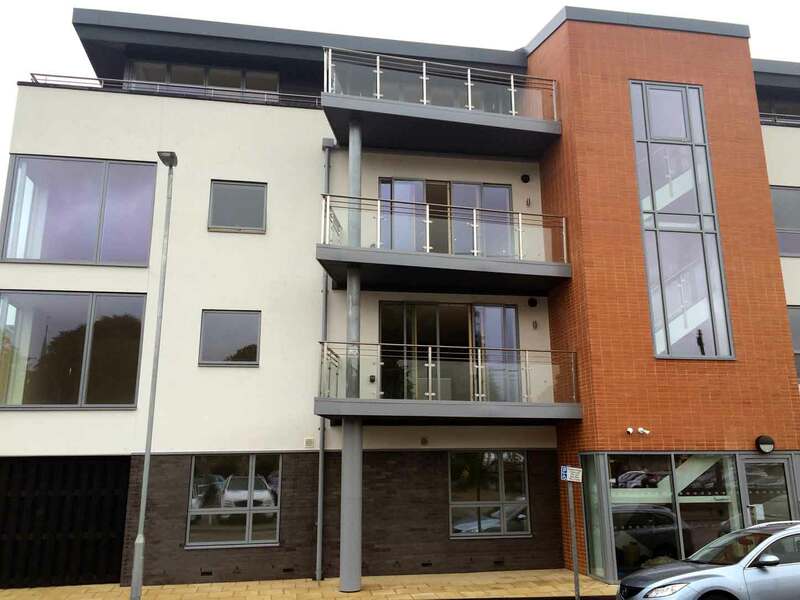 One of many new build Premier Inn hotels that Dotcom have had the pleasure of supplying and installing the glazing package, that was carried out by an approved Main Contractor for Whitbread PLC. 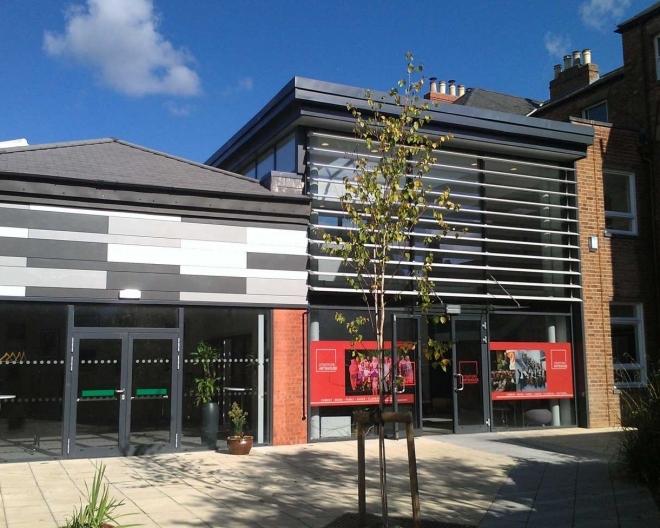 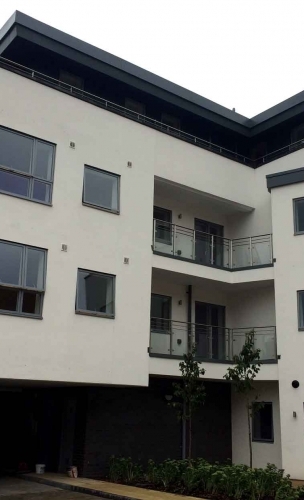 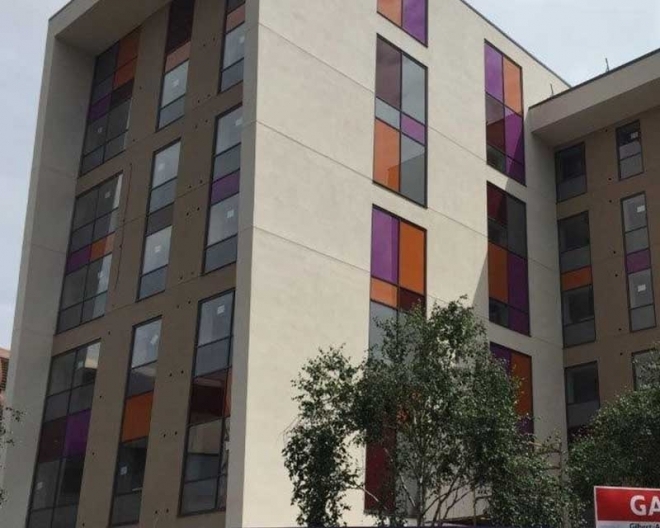 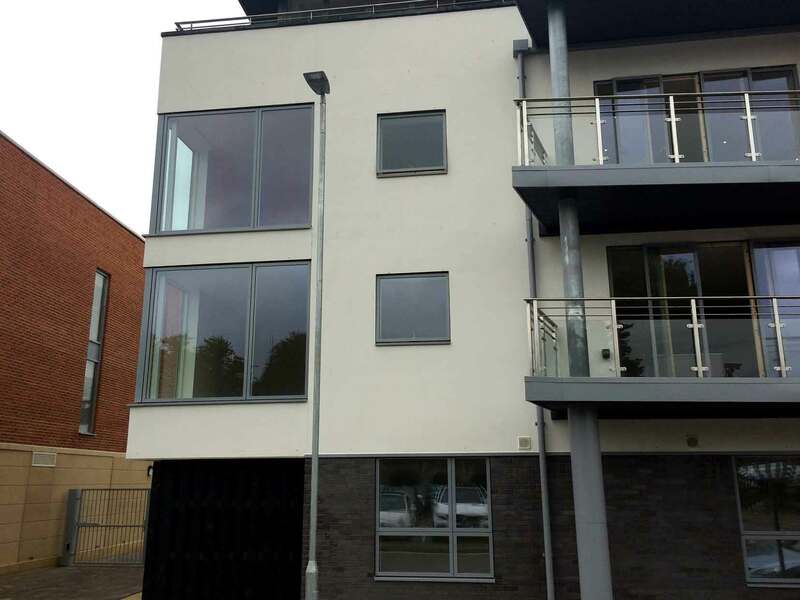 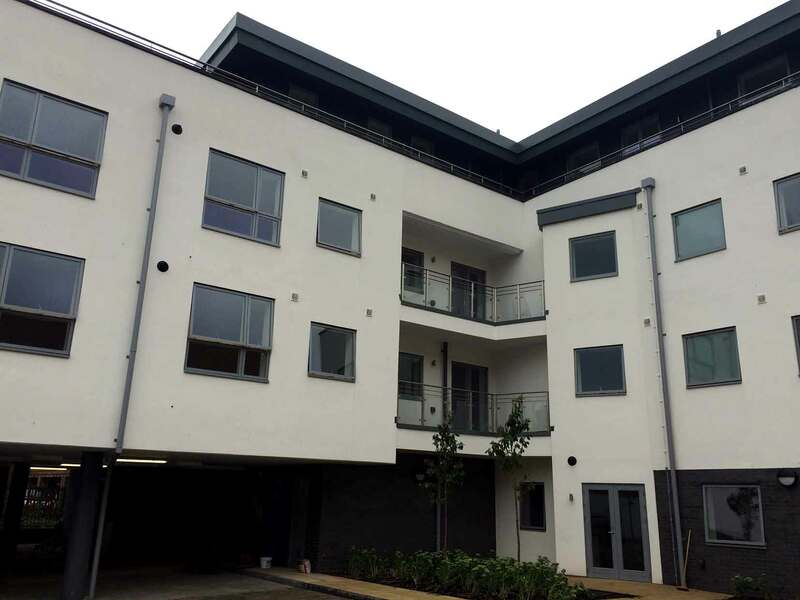 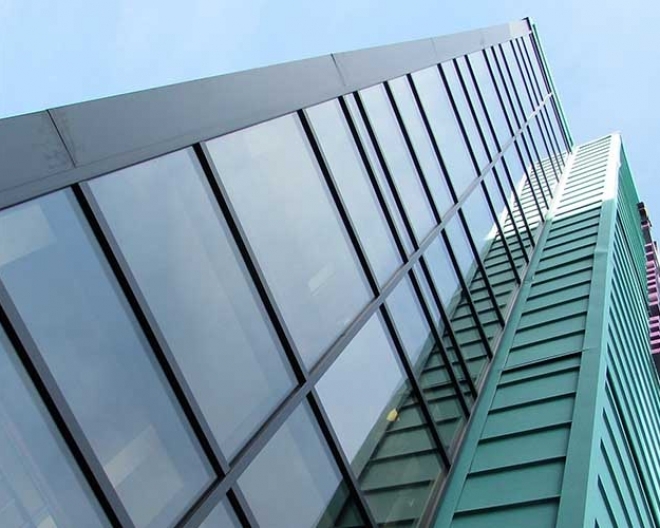 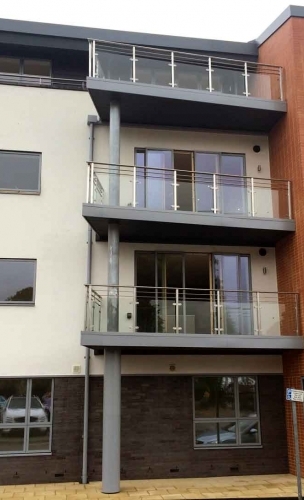 For this project we fitted Visoline aluminium casement windows, thermally broken aluminium entrance doors Smartwall, entrance doors & screens and screens and non-thermally broken internal lobby doors and screens. 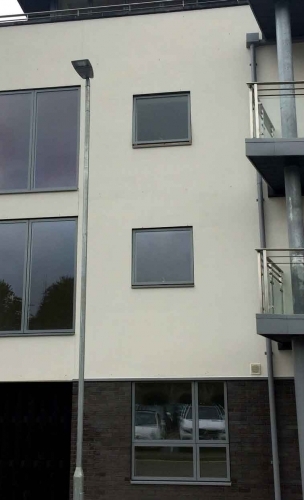 Once again, the Contractor and client were very pleased with the finished product and the workmanship.